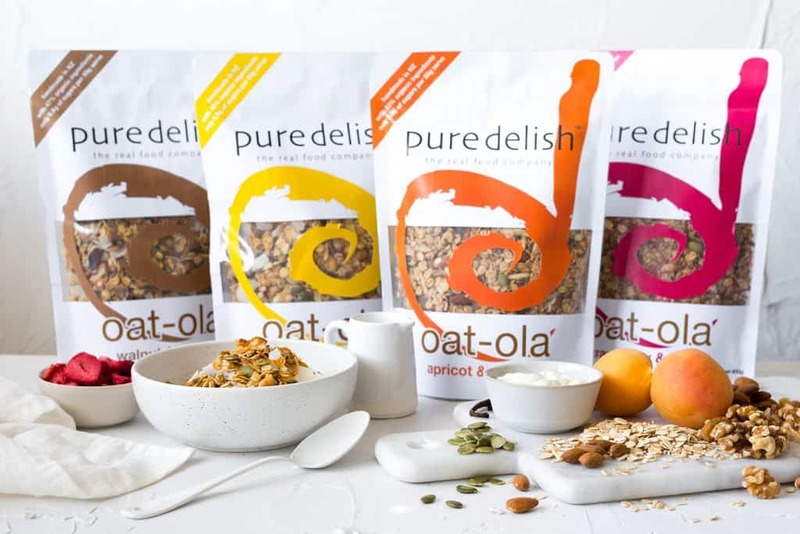 It’s all about the organic oats with our awesome new ‘oat-ola’ range! With 4 delicious flavours ‘coconut & vanilla’, ‘walnut & maple’, ‘strawberry & cacao’ and ‘apricot & almond’ there’s something for everyone! Make sure you keep an eye out as it rolls into stores!